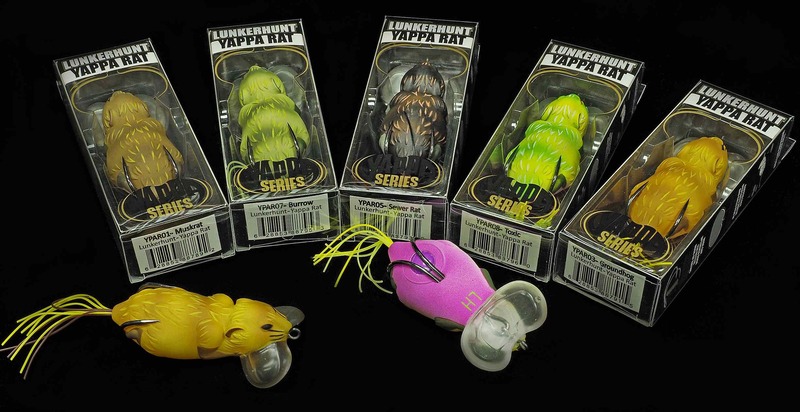 The Lunkerhunt Weedless Cupped Faced Yappa Rat. 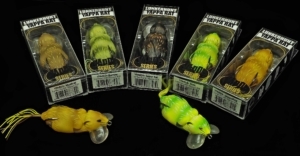 The Lunkerhunt Weedless Cupped Faced Yappa Rat is a walking topwater lure that displaces the water surface mimicking a rodent swimming or working its way across the water surface. Straight retrieve the Lunkerhunt Weedless Cupped Faced Yappa Rat for a tight shimmy action or work it on slack line to create wide swings. 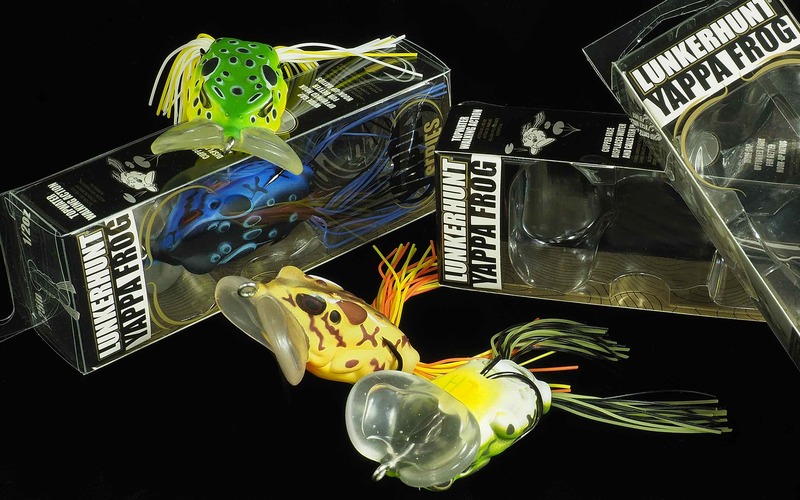 The Lunkerhunt Weedless Cupped Faced Yappa Rat also features a flexible transparent bill that generates amazing action and makes the Lunkerhunt Yappa Series unique. Featuring a silicone skirt tail, this 2.75 inch long bait weighs 3/4 oz. 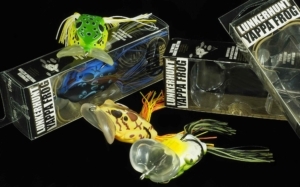 See here for other Lunkerhunt Products we inventory.